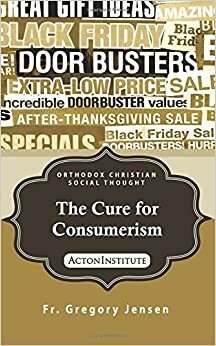 …the Church must continually call market actors (but especially innovators and entrepreneurs) to faithful uphold in all their economic activities the real moral goodness of their efforts as not only stewards of human wealth but icons of human creativity. Sometimes along with the good we intend, we end up doing harm we don’t intend but nevertheless do. Recently, I posted an essay on Acton’s Transatlantic Blog reflecting on the economic implications of the Orthodox theologian David Bentley Hart’s recent translation of the New Testament. After reading my essay (David Bentley Hart’s Gospel of Cass Division), a friend of mine shared observation from his seminary New Testament professor that I think helps set the context for Jesus’ comments about wealth. For Consideration: Who Pays What? The first lesson to be taught is that when we run across a situation we don’t like – “outrageous exploitation of sick people,” for example – we should start by asking how the situation came about and why it persists. When we close down free trade, or allow others to close it down for us, we lose not only the material advantages that it brings to us as individual consumers, as producers, and as a nation. We lose the moral advantages that it brings us as well.